Some Foods Just Bring Back Happy Childhood Memories . . . Tell Me About One of Yours! A happy Thursday to everyone. I’ve spent my morning researching various articles on health issues, camping spots, news articles and anything else that happens to catch my eye. There’s a lot of lunacy going on in the world, but there is a lot of good too. Sometimes it’s not easy to focus on the good stuff when the bad stuff is filling the news feed, isn’t it? In an effort to get my high blood pressure numbers under control I have watched quite a few adorable animal videos over the last few days and am so grateful that there are sweet creatures who just love for the sake of loving without getting all mucked up in the junk of life. I think God must have blessed us with them just to put smiles on our faces. When we are young we feel like we have all the time in the world to get things right. Exercise? Well, we have all the time in the world! What is one more day without it? Eating healthy foods? There is always tomorrow for starting a healthy eating plan! Mending fences with people we’re on bad terms with? Tomorrow is another day. How about keeping in touch with the ones we love? Surely, they know we love them without a phone call, letter, email or visit, right? Oh well, we can catch another day. We don’t always have another day. Truth is we don’t know how many tomorrows that we have, so don’t put off anything important for another day – because that day may not ever arrive. It’s time to get some time in with my treadmill. 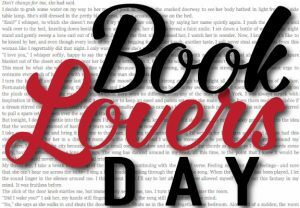 Book Lover’s Day – If you had to choose between a book and an e-reader, which would you choose? I love books so much that it makes me worry that actual books will stop being very important to people and be replaced by all those e-readers. There are some circumstances that I think the things like Kindles and Nooks are nice . . . my son LOVED his when he was deployed to Kuwait. He didn’t have room to pack a lot of books, so the Nook was a wonderful thing to have with him. Even a couple of years ago I balked at the thought of even having an e-reader myself. Now I have somewhat compromised my views on it. There are many e-books that are not very expensive, or even free, so I downloaded the Kindle app to my tablet and I do read e-books when I am not in the middle of a physical book. Today though, if on no other day, put aside the e-reader and pick up an actual book! The feel and smell of an actual book – there’s nothing like it. The history of books began with papyrus rolls, which date back to 2,900 BC. 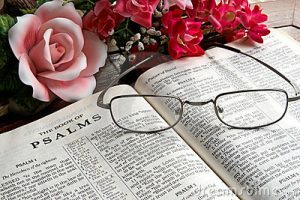 From there written word progressed to stone tablets. Did you know that the first known dictionary was a cuneiform tablet from around 2,300 B.C. I had no idea! A great way to celebrate today would be to grab an interesting book, find a quiet corner on the deck, under a shady tree, poolside or in a cozy hammock and let yourself get lost in the world in the pages. It’s one of my favorite things to do! 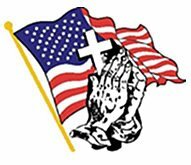 Veep Day – Today we give recognition to the plan for the Presidency of our country in the event that something happens to our President – God forbid! 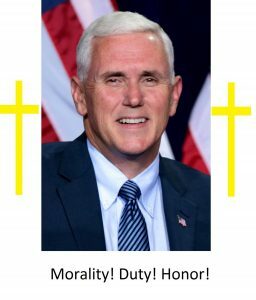 The next in line for the office would be the Vice-President, so for this current term, would be Vice-President Pence. I could live with that. He is intelligent, has strong moral and family values, and a proven track record for leadership in his own state. 1930 – Animated cartoon Dizzy Dishes premieres, with new star Betty Boop! 1974 – President Richard M. Nixon becomes the first and only president to resign while in office. 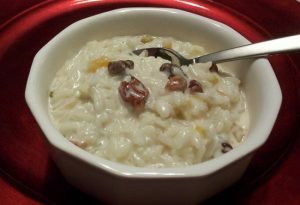 National Rice Pudding Day – There is something comforting about a bowl of basic rice pudding. I like mine with cinnamon, sugar and raisins – extra milky. It’s warm and sweet, and so very basic and simple that it just speaks to the child inside – the part that never quite grows up. This is something that I just can’t imagine tasting good using acceptable low-carb ingredients, especially considering that the low carb alternative to rice is cauliflower. It works well for savory dishes, but sweet? If you come up with something good, let me know! It’s time to get myself some lunch so I can get on the treadmill for a bit after it settles. I really need to stop allowing myself to get distracted, so I can post this earlier in the day! 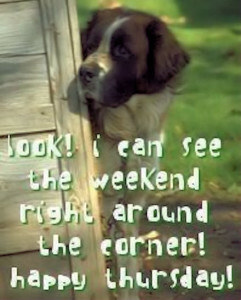 Have a great rest of your day! God bless you and I’ll see you tomorrow.